Rory began his career as an attorney at a major NYC law firm, representing world-renowned entrepreneurs. After many years in the legal profession, Rory changed the landscape of the telecom industry through a tech company start-up called Telx, which became the internationally recognized leader in the data center sector and the de facto standard, by which the world’s telecom carriers interconnect to one another, still today. Rory provided the vision for the Company’s strategic goals and objectives, as well as directed all aspects of Telx’s activities and operations. During a course of six years, Rory led Telx from a start-up to a highly successful and lucrative sale of more than $200 million. Following Telx, Rory became a partner and ‘Entrepreneur-in-Residence’ at a NYC private equity fund. Today, as Founder & CEO of Hollywood-based, digital tech company Verb Technology Company, Inc. (formerly nFusz, Inc.), Rory and his team have re-invented what a customer relationship management (CRM), lead-gen tool should be in today’s video-centric business and social environment. Their proprietary, next-generation interactive video technology is the core of their cloud-based, Software-as-a-Service (SaaS) products. 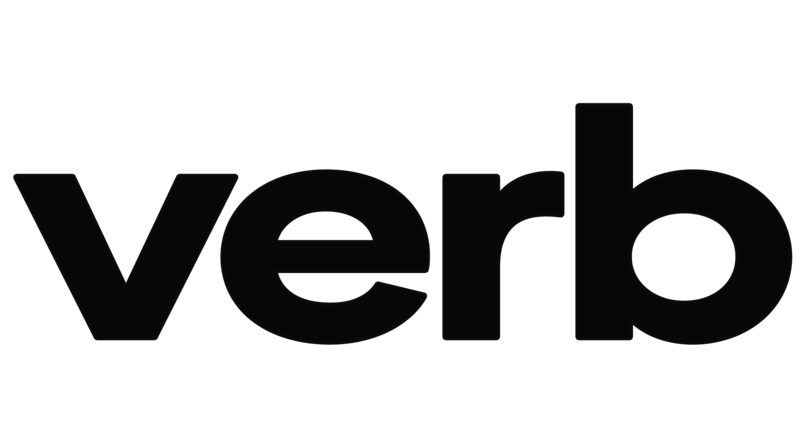 Verb provides customer relationship management, lead generation, and interactive video marketing software applications under the brand name TAGG. The Company’s software-as-a-service (SaaS) products are cloud-based, accessible on all mobile and desktop devices, and are available by subscription for individual and enterprise users. The Company’s technology is integrated into popular ERP, CRM, and marketing platforms, including Oracle NetSuite, Marketo, Salesforce, Odoo, and Microsoft among others. The Company’s newest applications include TaggCRM, the premier mobile app for entrepreneurs; TaggMED, for the healthcare industry; TaggEDU, for the education industry; and TaggNGO, for non-profit organizations. Rory is also actively involved in many charitable endeavors. He founded the US Chapter of Innocence in Danger, a global organization dedicated to the protection and rehabilitation of children who have been victims of trafficking. He is also a former member of the Board of Trustees of The New York Institute of Technology and a member of the Board of Trustees of the American Shakespeare Center.